For more than twenty years, Coastal Cardiology has provided personalized, high-quality and positive outcome-driven cardiovascular healthcare throughout San Luis Obispo County. Our board certified physicians utilize eClinicalWork’s Peer to Peer (P2P) communication system and welcome referrals in other formats. Referrals, records and other professional documents may also be securely faxed to 805-782-8859. For more information, or with any questions, please contact us. This HIPAA-compliant, safe and secure network allows for the quick and easy transmission of referrals, patient records, lab results and more for eClinicalWorks users and others. Offices using alternative electronic medical records can access this network online, as well. Please let our staff know if you are new to P2P but would like to communicate with us this way. Coastal Cardiology’s physicians recognize that our patients benefit from quick and efficient interactions. We try to accommodate patient referrals for routine consultations within ten working days. Urgent consultations will be seen within 72 hours. In case of an emergency evaluation that must be seen within 24 hours or on the same day of the referral, please contact our office immediately. Any patients requesting stress testing as an initial evaluation may be scheduled by referring physician’s staff by calling 805-782-8844 x9214. We are also committed to providing comprehensive, state of the art non-invasive cardiology services. 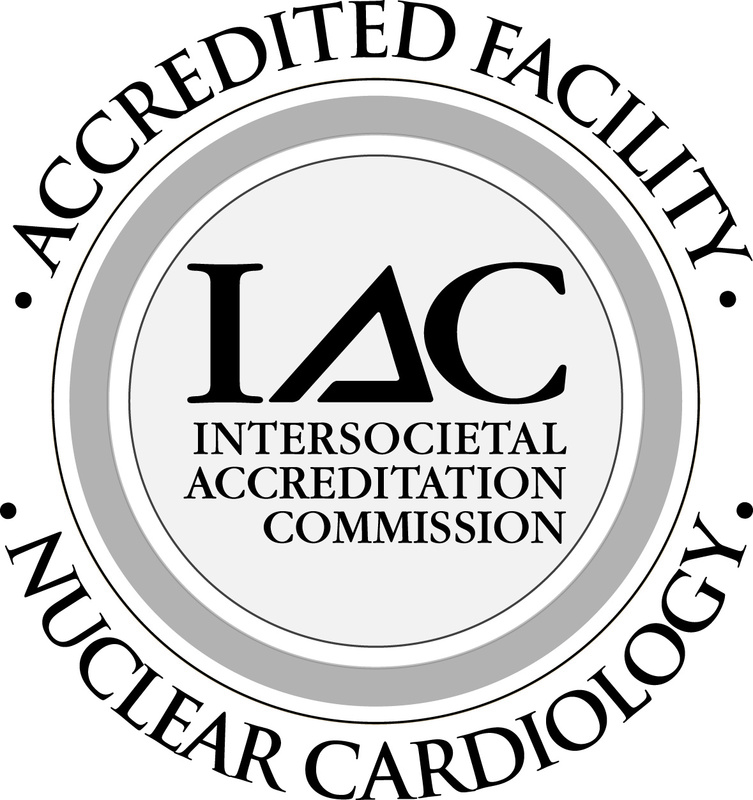 Each staff member within our echocardiography and nuclear medicine departments hold special certification. 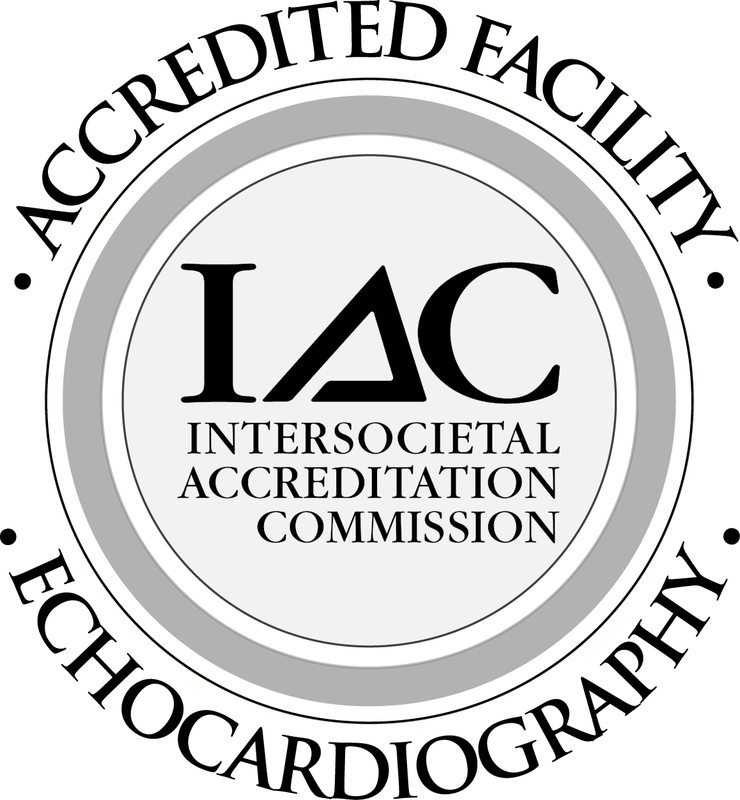 Our echocardiogram and cardiac nuclear laboratories are the only labs in San Luis Obispo and northern Santa Barbara county to be accredited by the Intersocietal Accreditation Commission for Echo (ICAEL) and Nuclear (ICANL) Laborotories.